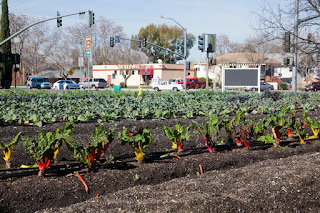 Recognizing one of the ideas advanced by a local advocacy group, on Wednesday night the Elk Grove City Council will examine the possibility of establishing urban commercial farming operations in the City. 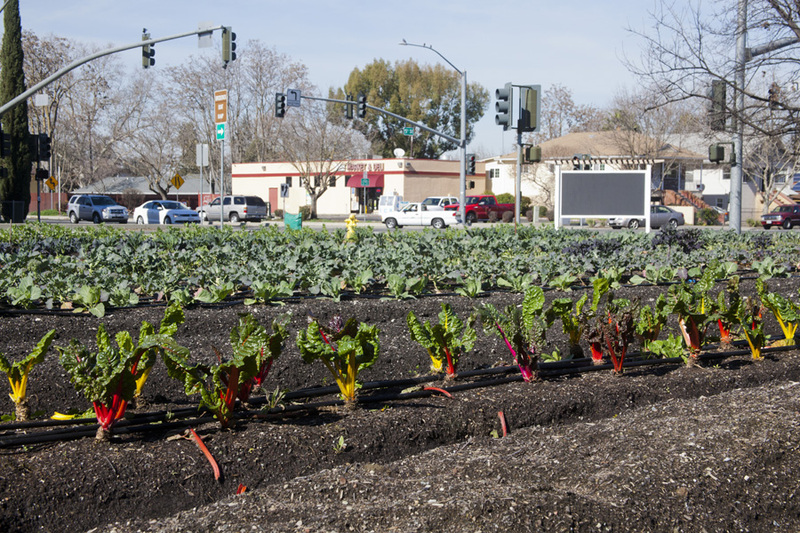 The matter was first discussed by City Councilman Steve Detrick at the council's March 21 meeting when he asked staff to explore the feasibility of establishing urban farms. Detrick's request came after he and Elk Grove Senior Planner Christopher Jordan attended a March 14 meeting organized by Elk Grove GRASP. The staff report notes that urban commercial farming operations popularity has grown in lockstep with the rise in the farm to fork food movement and the interest in locally sourced agricultural products. Also cited in the report is that the Sacramento Area Council of Government has identified numerous benefits to communities which permit the establishment of small-acreage commercial operations. A locally-based smart growth advocacy group, Elk Grove GRASP hosted the Executive Director of the Center for Land Based Learning (CLBL), Mary Kimball. During her presentation, Kimball explained how her group works with municipalities and entrepreneurs to establish commercial farming operations on vacant parcels and said Elk Grove, with its agricultural heritage, is well suited if it has the political will. (An audio recording of Kimball's entire March 14 presentation can be heard below). According to the staff report, city staff has met with the CLBL and has researched similar operations in the region. In 2014 the City of West Sacramento entered an agreement with the CLBL to establish urban farming operations. (see map of West Sacramento urban farms here). Typically the operations are on parcels less than three acres and are required to follow strict standards. Should the City Council decide to pursue this, zoning, restrictions limiting farming in the City's urbanized areas would need to be made. Tomorrow's meeting starts at 6 p.m. The developers must have given their consent for the city to move forward with this urban farm idea, or else it wouldn't have seen the light of day. Urban farming sounds also good as an interim use while the developers wait for the rooftop/retail market to absorb their vacant land, and it sounds good as the city peddles their SOI land grab requests to LAFCo.